Fab cocktail party in Largs last weekend for Lucy’s 21st Party. Strawberry Daiquiris, Mojitos & French Martinis amongst the groovy combos on the cocktail list for this one & a great night was had by all. 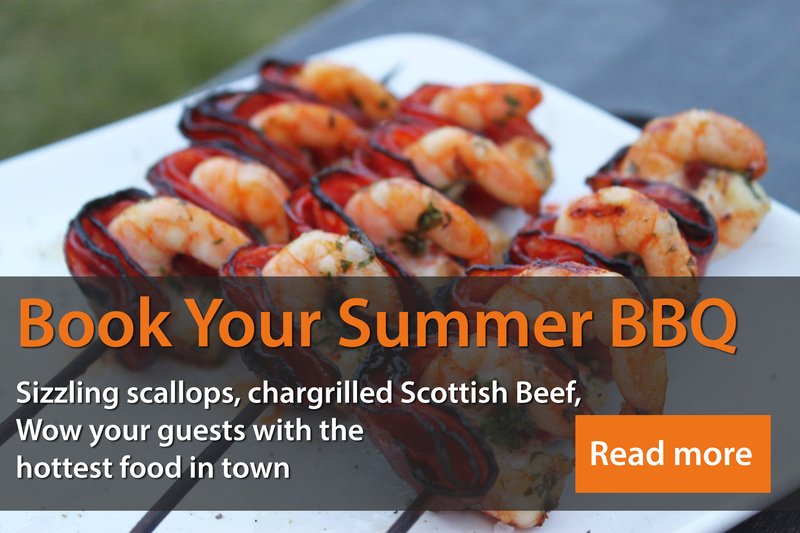 Major props to Allan, Christine, Fran, Fiona, Ross & Mr G for their hard work on this one………..
We are eagerly anticipating Kristen & Mags’ wedding BBQ in Scotstoun at the end of June. We’re sure the sun will be shining & love will be in the air on what is certain to be a fantastic day & a serious celebration…………..
MC team looking forward to a visit to Largs this weekend for Lucy’s 21st birthday cocktail party – a selection of enticing cocktails, champagne, canapes & bowl food on the cards for this little number. We’re sure this one’s going to go off Big Time. As indeed all good 21st parties should…………..
We’re in Bearsden this Saturday night for a private party with a Burnsian vibe. Scottish themed canapés & fizz all night for 50 guests. We presume there may be a couple of nips of Scotch doing the rounds as well right enough! We’re eagerly anticipating this one…..